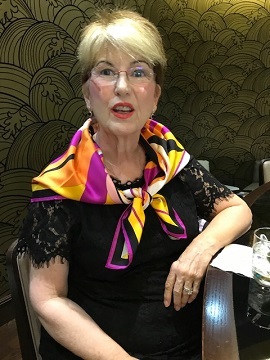 Margaret Boone Rappaport is a cultural anthropologist and biologist who is Co-Founder of the Human Sentience Project, LLC, in Tucson, Arizona USA. She is working in the fields of cognitive evolution, human spaceflight, and Mars exploration. She lectured at Georgetown and George Washington Universities.